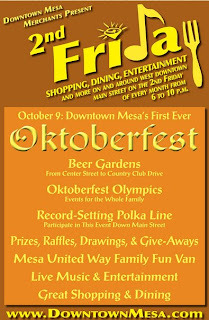 Join us downtown on Friday night to help create this record setting Polka Line. In the past these have been great events and now that the weather has finally cooled down this could be really good. Unfortunately not. I am still too sick to go dancing.